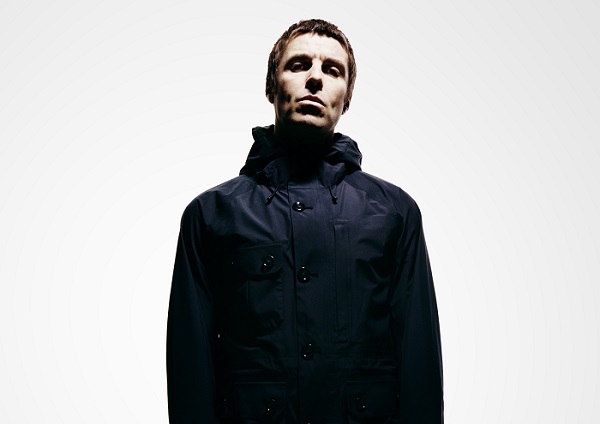 The former Oasis frontman, who put out 'As You Were' in 2017, will call at the Eden Project in Cornwall on June 26, following which he'll perform at Glastonbury. Tickets go on sale at 3pm on March 21. Also set to appear as part of the series are Kylie, Stereophonics, Nile Rodgers and Chic, and the Chemical Brothers. Prior to the Eden Sessions show, Gallagher has also confirmed a headline date at the Irish Independent Park in Cork on June 23. Tickets are on sale. 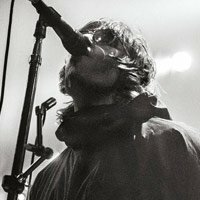 Click here to compare & buy Liam Gallagher Tickets at Stereoboard.com.